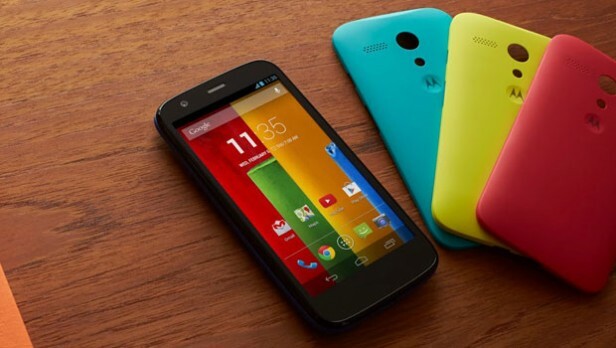 T he Motorola Moto G will be available in at least 30 countries with 60 Google partners by 2014. It has already been confirmed that Motorola will be launching the dual-SIM version of the Moto G in India in early-January 2014, and that the smartphone would be receiving a ‘guaranteed’ Android 4.4 KitKat the same month, a new report says the model that will ship in India will come pre-loaded with Google’s latest iteration of Android. Although the Moto G doesn’t quite have the aesthetic purity of the Nexus 5, with both matt and gloss finishes on show and non-colour-matched buttons, it still looks more expensive than it is. This phone may hit market at around 13 -14 k, Motorola has employed a water-resistant ‘nano’ layer inside the phone, designed to protect it from light splashes. The design also keeps any power connections away from water, by sealing in the battery. It’s non-removable, which some of you may not like, but finishing touches like mild water resistance are the last things we expect at this price. The Moto G will be available in a variety of garish colors, including turquoise and purple, or you can opt for a plain black version if you don’t want to stand out too much. The Moto X is highly customizable with numerous different colors and finishes available — including a rather smart wood casing. It’s not known yet whether the Moto G will have similar personalization options. Like Google’s Nexus 4, the Moto G will come with either 8GB or 16GB of storage. It doesn’t have external SD card support, so if you store a lot of music locally, or download massive games, then you should seriously consider opting for the larger capacity model. You’ll also get 65GB of free online storage through Google Drive. Pros : Jaw-dropping value, Great screen, Great performance. 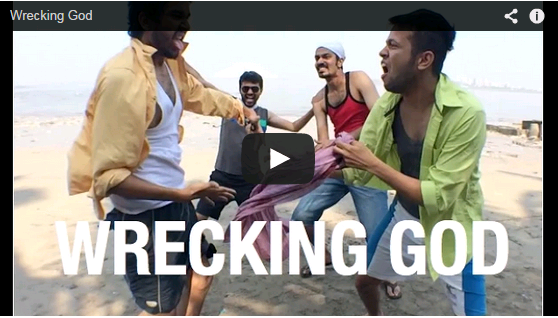 Parody on “Wrecking God” video… Why are Indian festivals a nightmare for the youth? 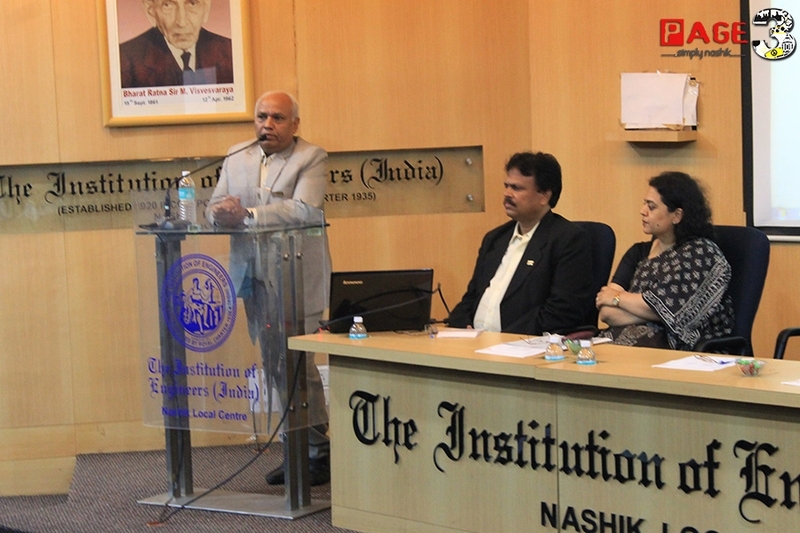 Previous story ZENdurance Nashik Spirit Run- A big hit!